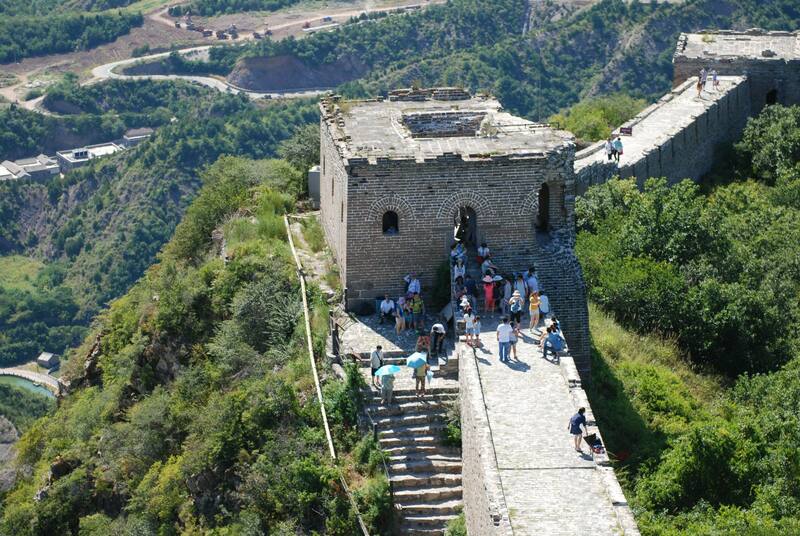 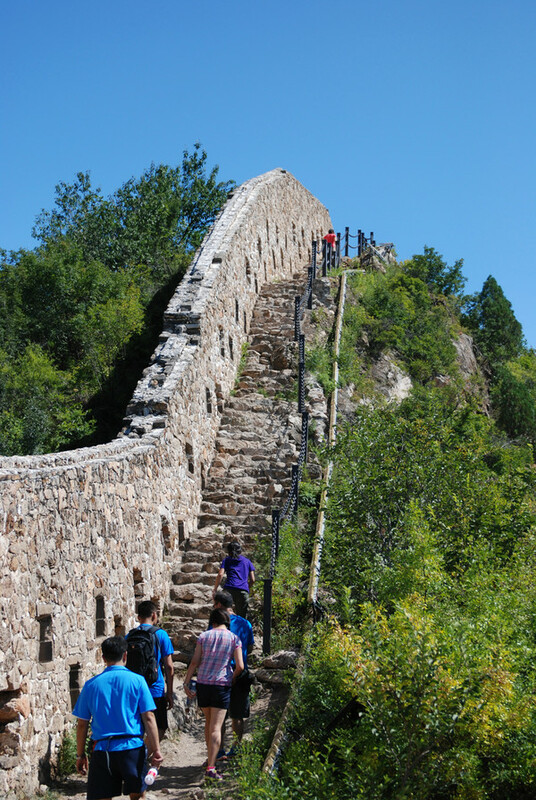 Built in the early period of Ming Dynasty, Simatai Great Wall is still one of the best preserved great walls in China. 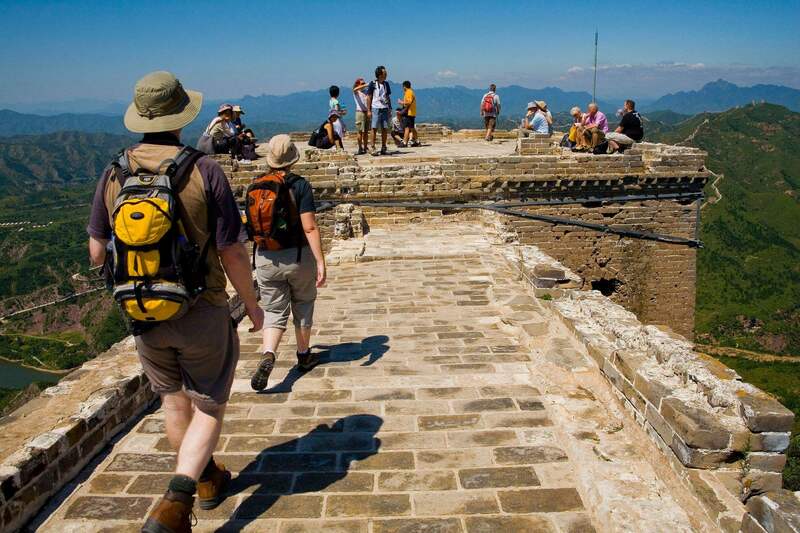 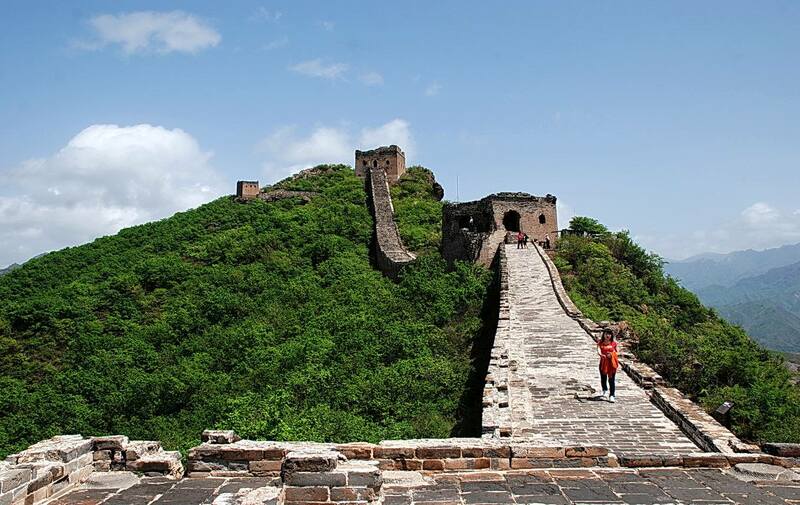 According to frequent travllers in Beijing, they love it more than the Badaling Great Wall for they think the Simatai Great Wall is more original. 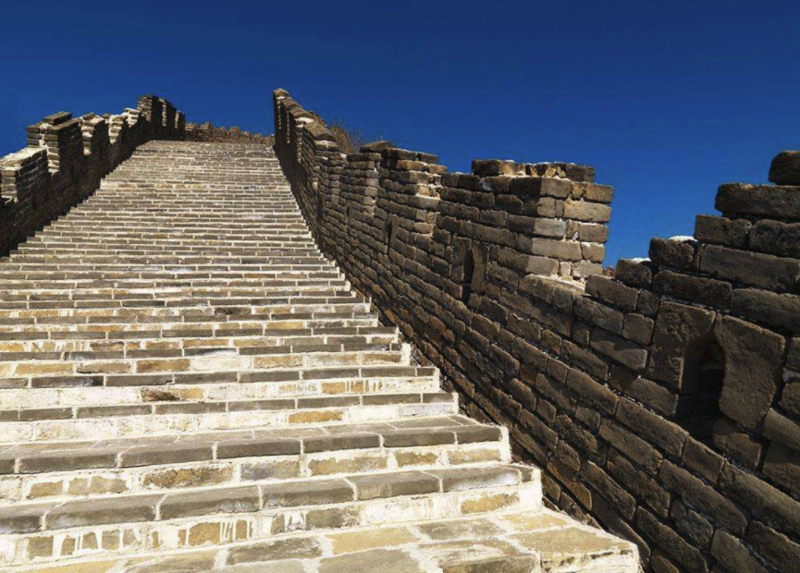 With less man-made destruction, it's regarded as the "best great wall" by Chinese architect Luozhewen.